Ladies, time to show your face to the world of banking. Join the Women in Banking day! Develop innovative applications for customers, the ‘Mobielste bank van Nederland’ campaign, a progressive collective labour agreement, a mobile app with voice recognition functions, real social engagement and development opportunities for our employees. These are examples of where we as ING are proud of. The Women in Banking Day on Thursday 14 March 2019 will let you explore the world of banking and show you what opportunities ING has to offer you. But we are curious to meet you and learn more about your ideas. So it’s time to show to your face to the world of banking. Jump on. 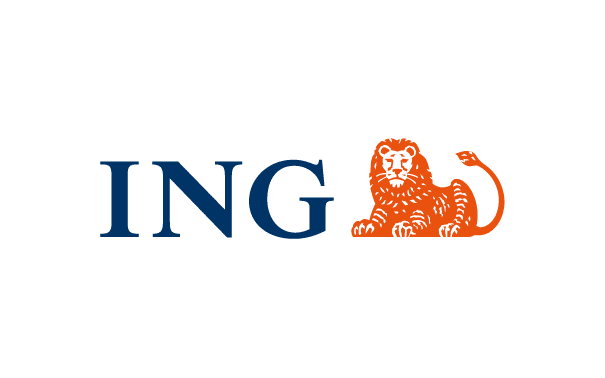 Are you curious about what ING has to offer and will you graduate within 1,5 years? Then sign-up for the Women in Banking Day on Thursday 14 March 2019. We are interested in you and what your ambitions are. Show us your face! Upload your CV and motivation letter latest Sunday 3 March. Make sure you apply in time! Based on your application you will be invited for our Women in Banking Day. Would you rather ask your questions personally? Please do not hesitate to call Milou de Witte, Campus Events Recruiter, on +31 6 1567 4704 or email to milou.de.witte@ing.com. She is also available on Whatsapp.